Researchers at the University of Minnesota have published a study showing that the degree of internalized homonegativity (negative attitude towards homosexuality) among homosexual men is what predicts poor mental and sexual health – not the act of being homosexual. As part of attending an HIV prevention seminar, 422 Midwestern gay and bisexual men completed surveys assessing their degree of homosexuality, their degree of positive or negative attitudes towards homosexuality, and a range of mental and sexual health variables. In all cases, internalized homonegativity, not being homosexual, predicted poorer mental health (particularly increased depression) and worse sexual health. The study appears in the September issue of the Journal of Homosexuality. The study helps inform the debate of whether or not being homosexual is healthy, said Simon Rosser, Ph.D., a researcher in the School of Public Health and principal investigator of the study. "This study is a missing link in our understanding of the relationship between sexuality and health," he said. "It provides new evidence that negative attitudes towards homosexuality, not homosexuality itself, are associated with both poorer mental and sexual health outcomes seen in sexual minorities. Conversely, positive attitudes towards homosexuality are associated with better mental and sexual health." 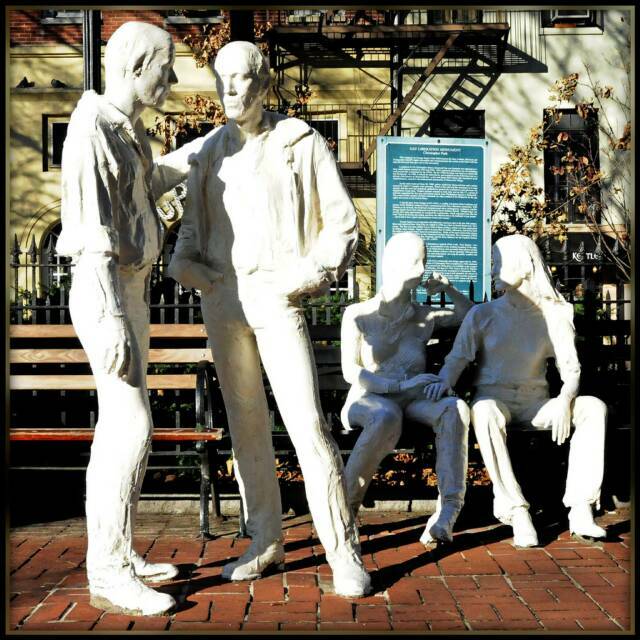 in society about homosexuals and civil rights, it's also timely," Rosser said. "In particular, the old advice to gay men to fight, deny, or minimize their homosexuality likely only increases depression, greater isolation, and poorer sexual health. In short, viewing homosexuality as a disorder is not only inaccurate, it may be harmful as well."